Whether it’s a new or used car, the car buying process can be stressful. If your heart is set on a specific car, and you want to get it at the best price possible, this can make the car-scouting process even more difficult. The simple truth is that most people don’t have the time, patience, and industry expertise to scour the market and confidently locate the best and lowest-priced new or used car. When this is the case, it’s nice to know that you don’t have to go it alone. You can enlist the services of a dedicated and shrewd auto scout, someone who will shop on your behalf. 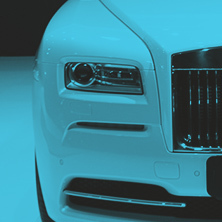 If you decide that you want this, contact your go-to Los Angeles car brokers—West Coast Auto Scout. If, however, you decide that buying a new or used car is something you can do on your own, be sure to keep these helpful tips in mind. If it is a priority to get the best possible deal on a car that is the exact make, model, and color you’re after, doing your homework is essential. Consider insurance cost—Remember to factor in how the car of your choice relates to your age and driving record. Check consumer reports—Reports published by Consumer Reports and the National Highway Traffic Safety Administration allow you to get accurate and reliable information on your target car. Carfax is another great resource to include while researching. Get financing information—If you plan on taking out a loan to finance your car, research your options. 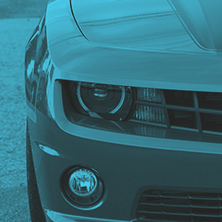 Calculate the wholesale price—resources like Kelley Blue Book, Edmunds.com, TrueCar, and LeaseCompare.com offer trusted and accurate information regarding wholesale auto prices. If this seems like more of an undertaking than you have time for, consider contacting the car brokers of West Coast Auto Scout. We can do this research, inspect your car, provide auto financing options, and deliver your dream car straight to your driveway. Depending on your car knowledge, you may want to have your inspection verified by a certified professional mechanic. If you are buying a used car and the dealer refuses to let you take the car to your personal mechanic, this is a telltale sign to run. When working with an auto broker, this inspection and thorough vetting is a regular part of the process. When negotiating a purchase, doing your homework is vital. Whether you are buying from a car dealer or a private seller, having a good understanding of the current wholesale price for the car based on its mileage, condition, and location is absolutely necessary. As we mentioned above, most of this information can be found online. Be sure to consult with a number of reputable online resources and determine the highest price you would be willing to go. Though negotiating without the help of an auto broker doesn’t guarantee that you are going to get less of a deal, it is more likely. This is because, as a rule, auto brokers possess an understanding of the industry that auto dealers don’t expect average buyers to have. 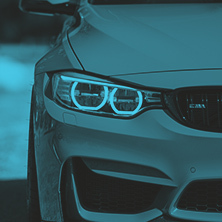 This industry expertise coupled with their connection to a vast network of dealers gives auto brokers a competitive advantage that they can leverage on your behalf. 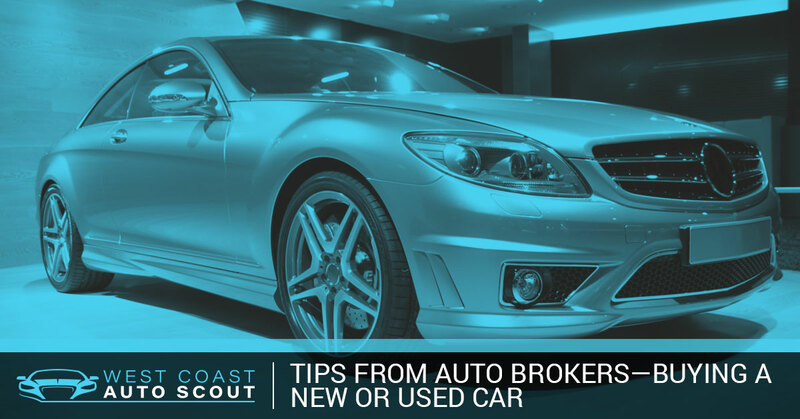 If you are looking for a new or used car and don’t want to deal with the hassle of the car buying process, contact the auto brokers at West Coast Auto Scout. 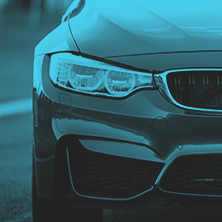 When you partner with us, you get a team of professional negotiators and industry experts who are ready to leverage their experience, expertise, and connections to find you the car of your dreams for your dream price. Did we mention that in most cases our fees are covered by the seller? Set up a free consultation today to learn more!